Michael Fossey enters The Revelution as an educated, family oriented, community driven individual with an avid passion for real estate. Having graduated from Brock University with a four year honours degree, Michael is a born and raised Niagara Falls resident who is often found contributing to Habitat for Humanity, Hospice Niagara and Sick Kids. 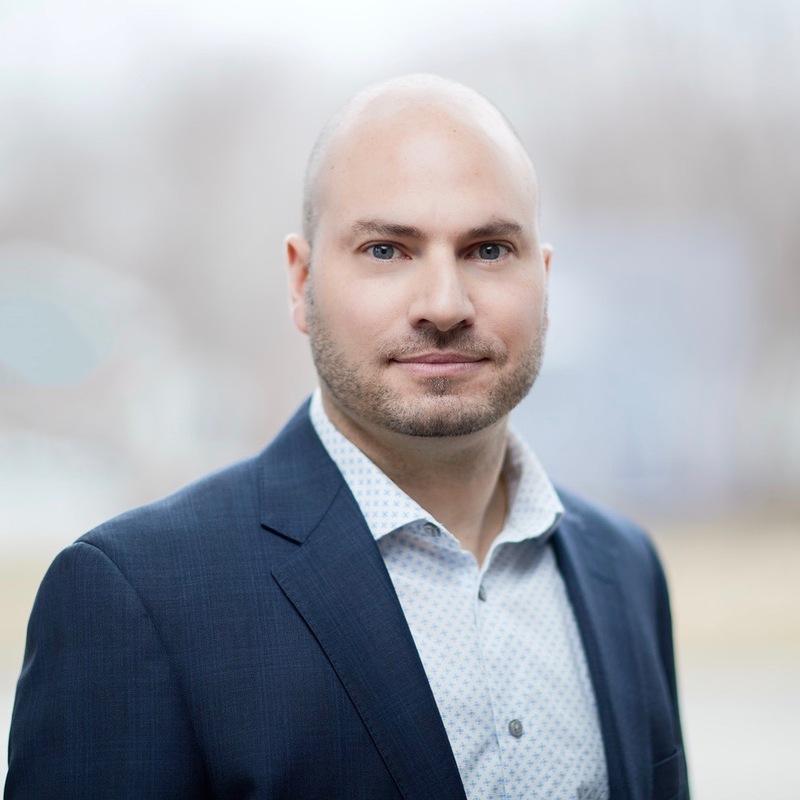 As someone who prides himself on his attention to detail, approachable nature and genuine concern for his clients and their future goals and interests, Michael is a savvy, experienced and motivated Realtor. He is enthusiastic and energized by the current real estate market, where he sees many investment opportunities for future clients. Give him a call for your next real estate adventure.